Thank you for your interest in ZippyApp. 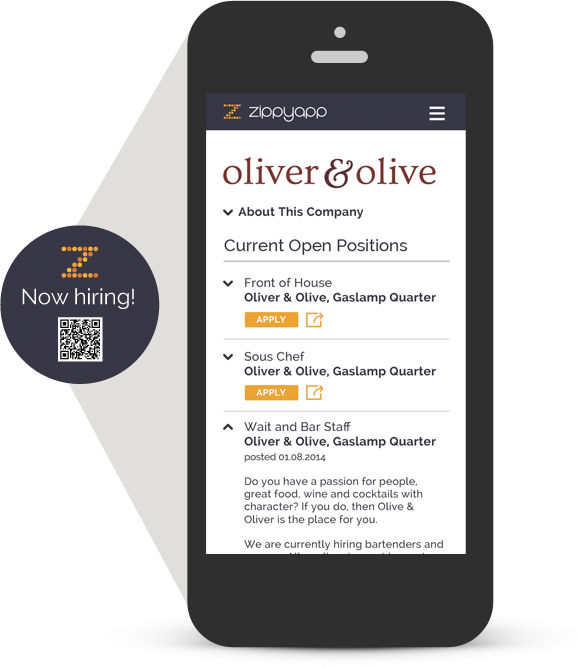 You are about to experience the future of hourly recruiting. Please provide us with your contact information and a couple of dates when you'd like to take a closer look. We will be in touch shortly.